Comments Off on Welcome back Jamie Oliver! Jamie Oliver – welcome back, Jamie! After almost three years away from the game, Sporting Khalsa would like to warmly welcome back Jamie Oliver into the fold at the Aspray Arena. 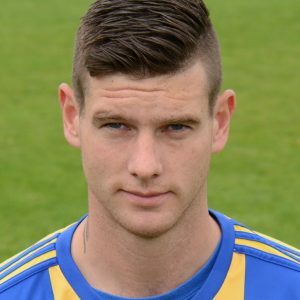 Jamie – who has more than 100 appearances for Stourbridge under his belt and also turned out for Redditch, Gornal, Dudley Town and Tipton – Jamie arrived at Khalsa with Ian Rowe at the start of the 2014-15 season. 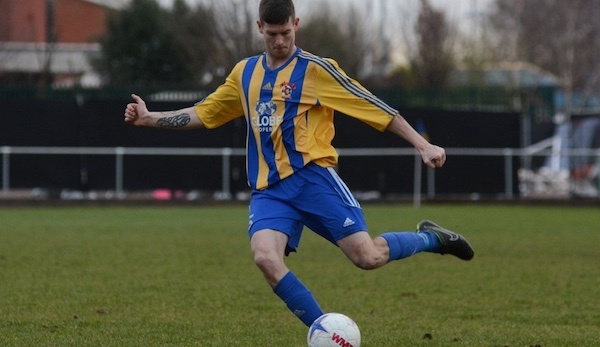 He played a key part first half of the campaign which would eventually see Khalsa win the West Midlands Regional League with a record points tally but following an injury at Dudley Town, he opted to take a break from football. Jamie will be in the squad for the FA Cup Extra Preliminary Round game against Tividale on Saturday (kick off 3pm – read preview here).